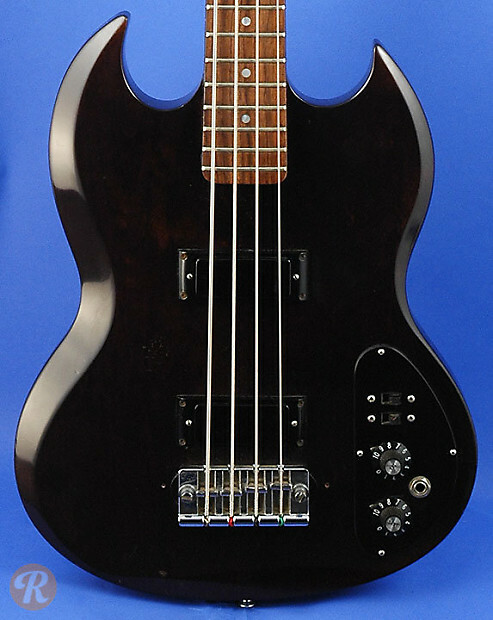 The SB-350 was one of four SB basses made by Gibson in the Norlin era. 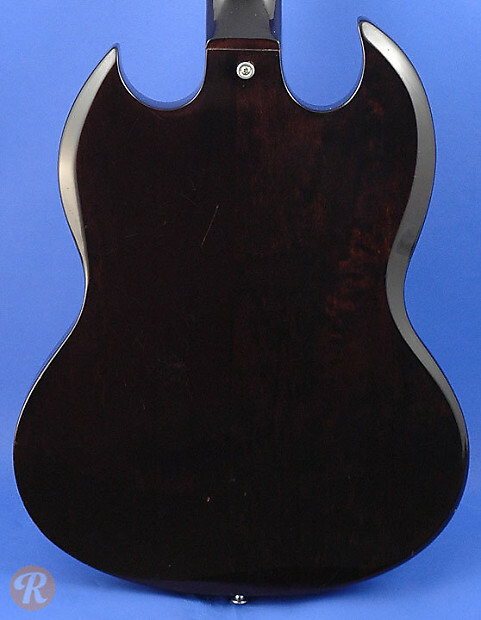 These basses used the EB-0/SG shape with Mahogany bodies and Rosewood fingerboards. The SB-400 and SB-450 had a full scale length while the SB-300 and SB-350 were short-scale.